So you’re down to copy Kim Kardashian’s chiseled contour, but not exactly thrilled with the price of the $48 kit? Problem solved. 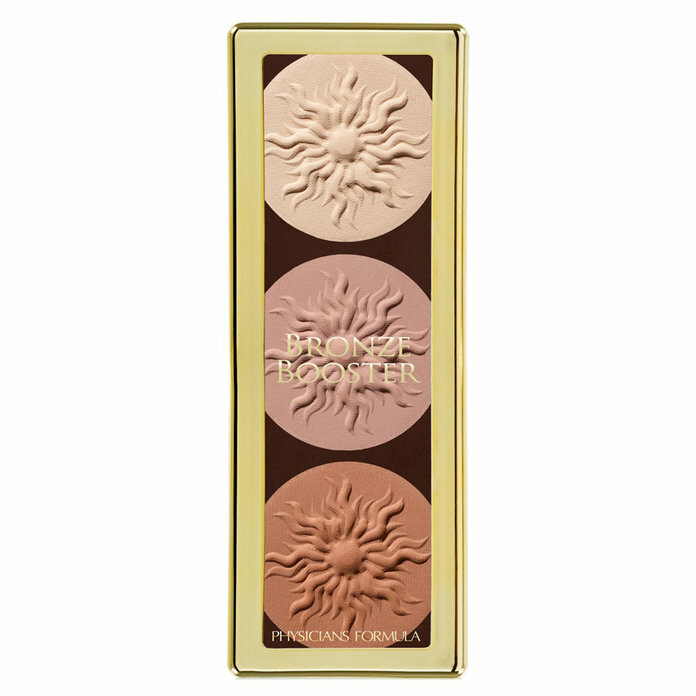 We reached out to top industry makeup artists to get their suggestions on the best drugstore contour kits for making your cheekbones pop on a budget that allows for your addiction to shopping. And if you haven’t aced the technique yet (don’t worry—it takes time), picking up an affordable contour kit is probably a better option anyway. Keep scrolling to check out seven pro-approved buys from some of your favorite makeup brands. Justine Purdue, a makeup artist for Streeters, says that Jordana Sculpt N’ Go Creamy Contour Stick is one of her favorites to contour with because it “blends like a dream” and perfectly creates a shadow on the skin. She pairs it with the Jordana Glow N’ Go Strobing Sticks in Radiant Glow. Makeup artist Andrew Sotomayor told InStyle that this Hard Candy buy is one of his favorites because it includes everything you need to do a full contour. 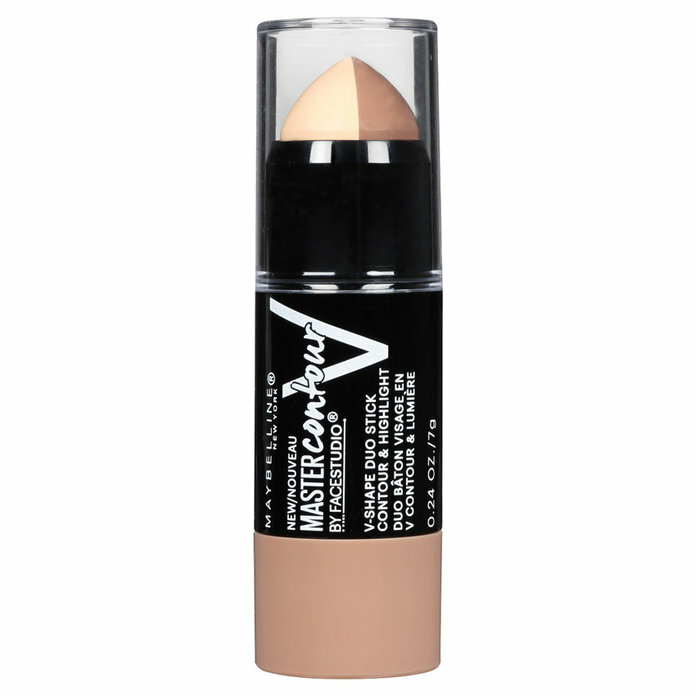 “Maybelline Master Contour V-Shape Duo is my favorite drugstore contour product,” says celebrity makeup artist Jamie Greenberg. 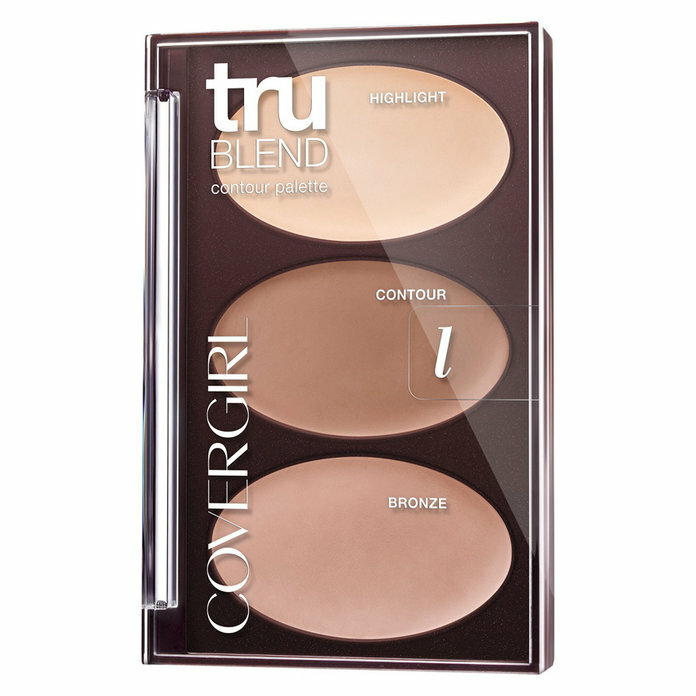 “I love it because it’s super user-friendly.” She says it comes in different skin tone options, and the light cream texture of the stick makes for incredibly easy blending. “If you love a matte finish, this is the perfect, easy-to-use formula,” says Stoji, a makeup artist for Streeters. She says the velvet finish is bendable and buildable, and the formula is gluten-free and cruelty-free.